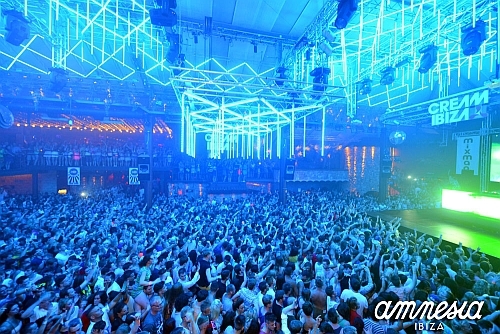 Amnesia is one of the must visit clubs in Ibiza and is located on the road between Ibiza and San Antonio. 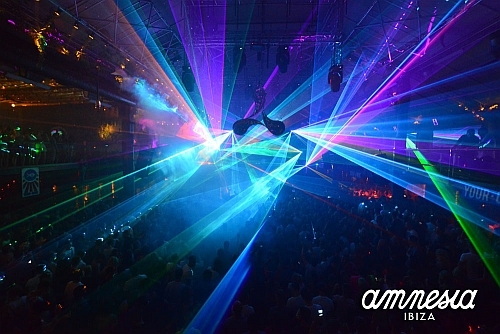 Even on one of the biggest nights in Amnesia, the VIP area is cool and guests can move freely. On arrival, we were carefully guided through the crowds upstairs to our VIP table, where an immaculate table with vodka, mixers, water and ice was prepared. The staff are attentive with all attention to details replenishing drinks and ice as required, making sure the table was clean and clear. 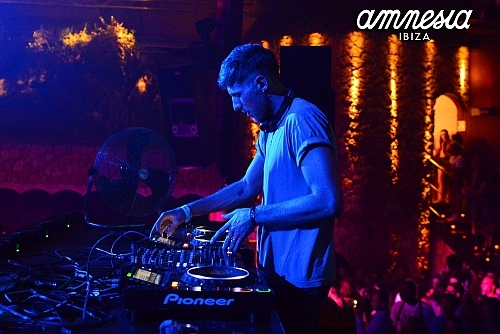 We were located in the main room VIP which is usually home to the up tempo DJs, with Paul Van Dyk, Eddie Halliwell, Above and Beyond, Sven Vath, Chase & Status, Sub Focus and many more. The second room (the ex terrace) has been revamped and when we visited it was near capacity with happy clubbers singing along to Calvin Harris. The VIP area on both rooms is on an upper level, separate from the main dance floor - perfect for enjoying all the action from above and with a great view of the DJ, dancers and crowd below.